Oh come all ye faithful! 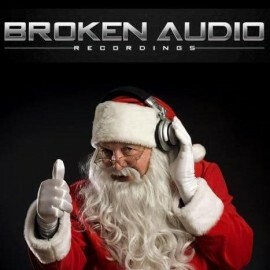 Come lighten Santa’s sack by winning lots of Broken Audio goodies. Simply head to our main Soundcloud page, pick your favourite release from our freshly uploaded back catalogue clips, share the release on your Facebook wall and tag us in the post. That’s it. We’ll pick 3 posts at random on Christmas Eve to win the booty. Winners will be announced on here on Xmas Eve.